2018 — Only the strong survived. 2018 has been a tough year for the whole crypto industry. Bitcoin steadily declined from whopping 20000 USD down to currently 3800 USD and who knows if we have reached the bottom yet. This decline has wiped out many projects. ICOs have suffered, many portfolios got crushed and many had to give up and quit. 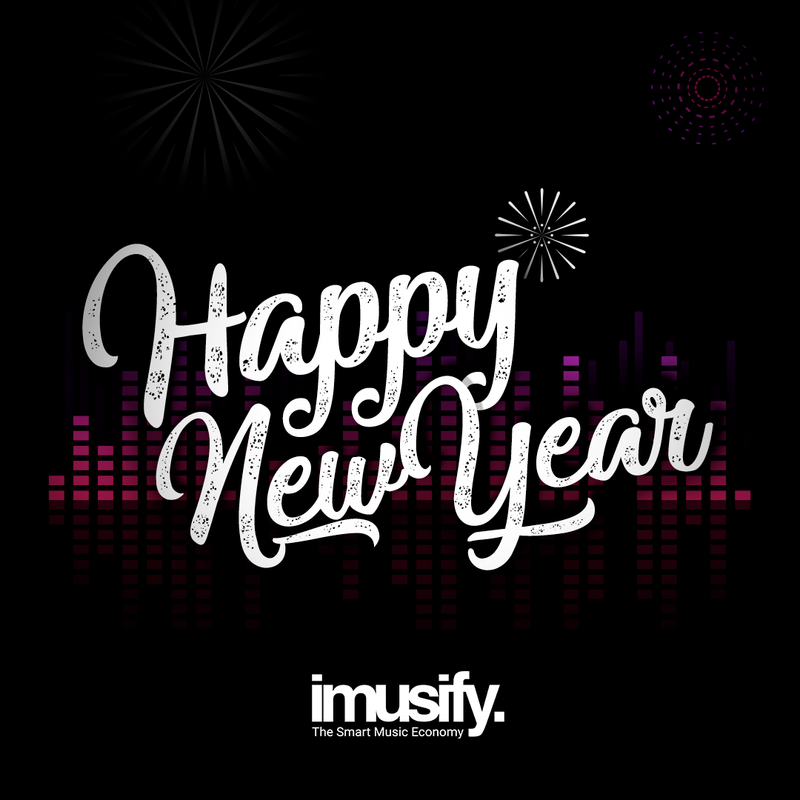 Not imusify! We are still long and strong and super excited to launch our tokensale in March. If this weren’t a passion project we wouldn’t have had the fuel to follow through. We would have given up… but we sincerely love this project. Our team is stronger than ever and we are looking forward to 2019. We are absolutely positive the optimism will return, the markets will turn bullish and the crypto industry will be ready to prosper and bring value to the world. We decided to postpone our tokensale months ago as we feared we could potentially damage participants and we are happy to have made this decision. Had we launched a couple of months ago, the market would have torn down the value of our token. During this phase we changed our strategy and focused mainly on traditional fundraising, went from conference to conference and we are proud to announce that we will reach our Softcap soon. Our new awesome website will also soon be launched. There are a lot of exciting news to be announced. We will also soon host an AMA where anybody can ask questions they always wanted to ask. Stay tuned. Our private sale is now on so go get your 50% discount at https://tokensale.imusify.com/. Thanks to everybody for all the trust and support. Stay safe during the holidays and all the best for 2019! David & The imusify team!